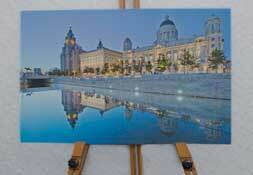 New now available open edition canvas mdf prints spray sealed for longevity. 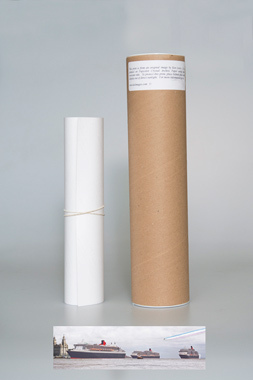 The prints come with an authenticity certificate. 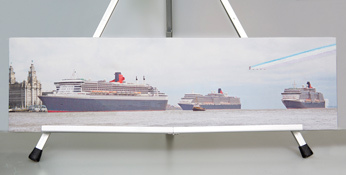 3 Queens canvas print 20"x6" or 42"x12"
Three Queens tubed Photographic print 33 ins x 10 ins printed on Fugicolor Crystal Archive paper suitable for framing. 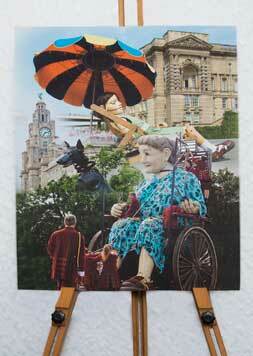 Price £ 14.99 each inclusive of postage & packing sent by Royal Mail 1st class. 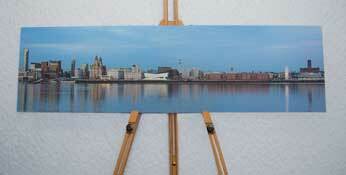 If you require assistance of further information before purchasing prints, please visit our Contact page.